Nimble Decision-Making. Better with Collaboration. 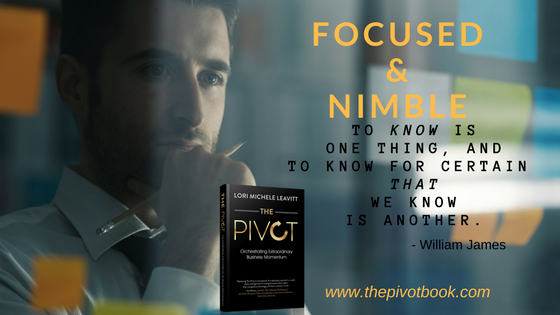 Making better, more nimble decisions involves access to relevant facts; clarity around your strategic direction, vision and values; consideration of opportunity costs; the impact on and from other people … and awareness of your own triggers and blind spots. Get clear and be clear. As a leader if you do anything very well, be a master of communication so that everyone is clear and aligned toward strategic objectives. 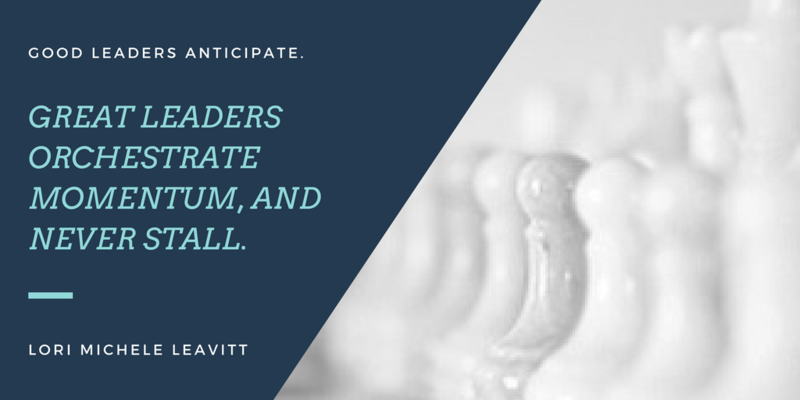 Want people to be both aligned and engaged? Be clear in a way that connects what they desire for themselves to what the business needs from them in their role.